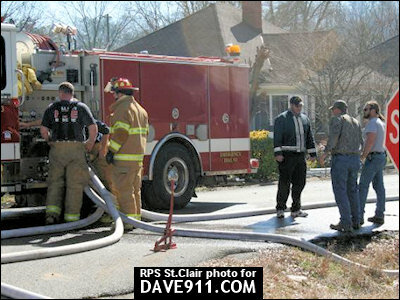 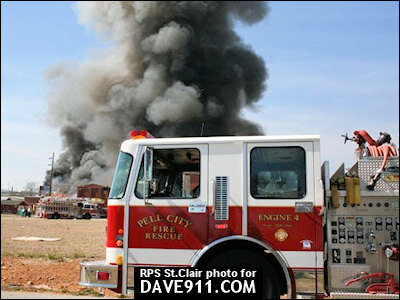 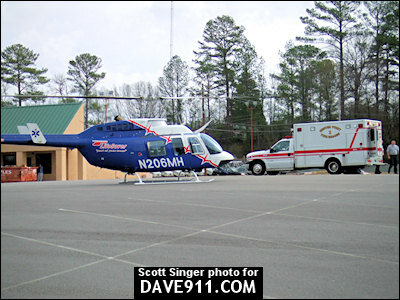 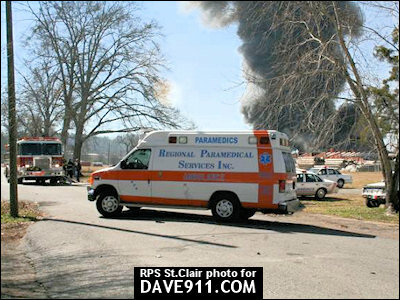 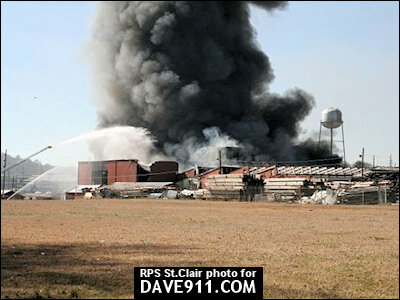 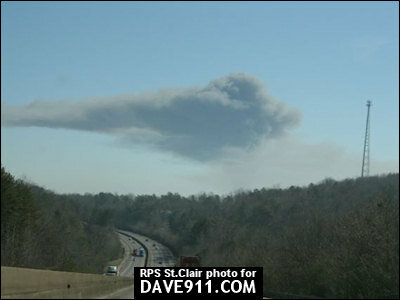 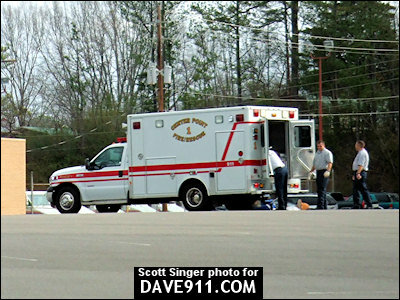 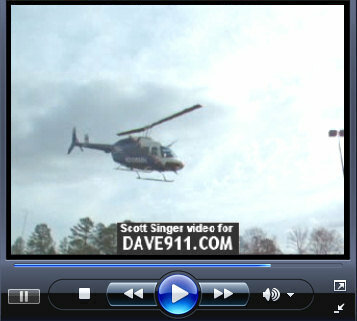 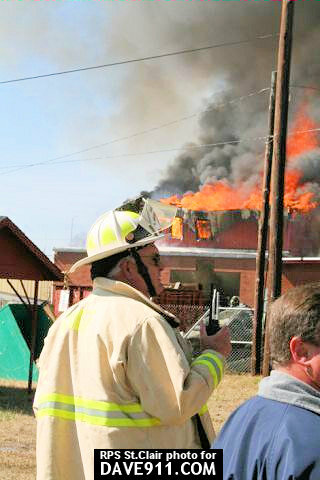 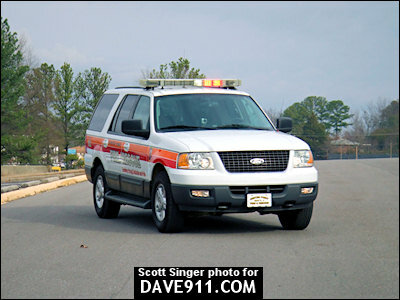 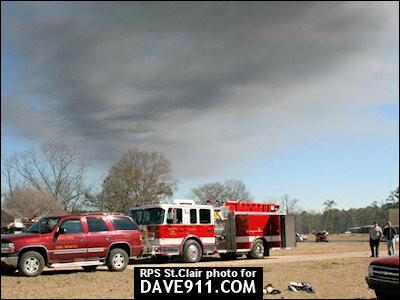 Scott Singer sent the following video and pictures from a shooting Center Point Fire & Rescue responded to. 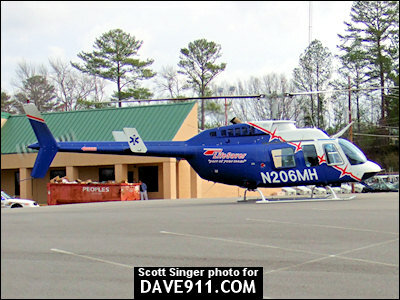 The patient was critical enough to require being flown out by LifeSaver. 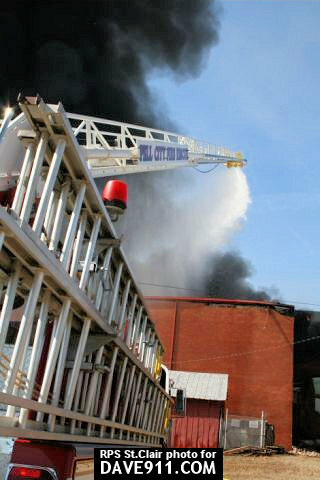 Thanks, Scott, for the great pictures and video! 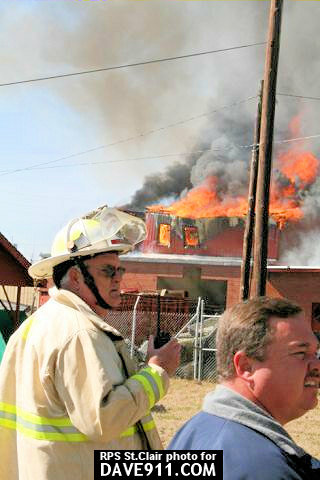 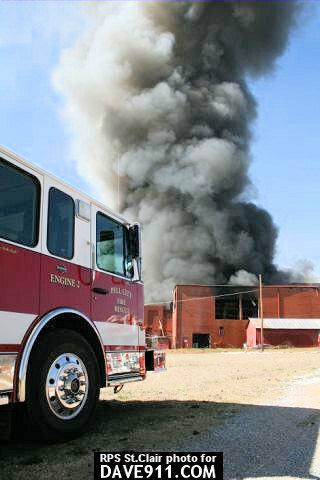 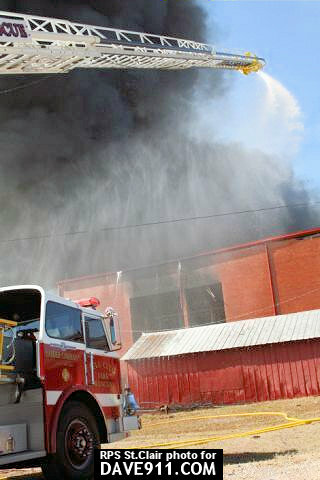 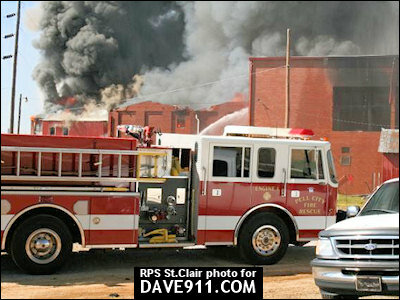 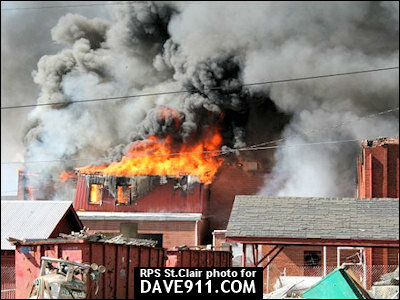 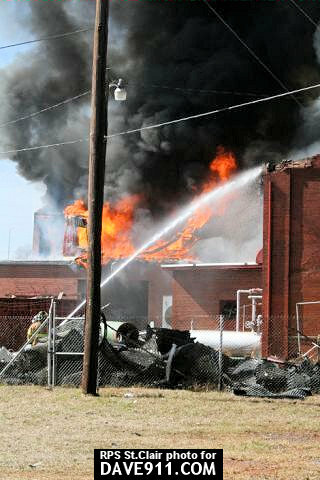 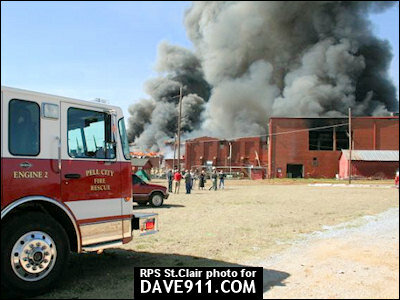 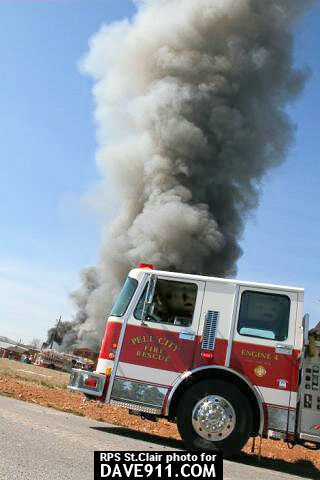 This is Part 2 from the Avondale Mills fire. 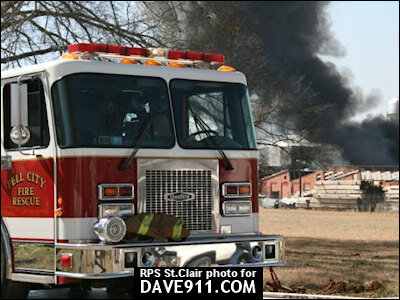 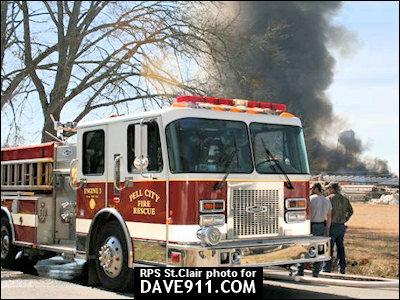 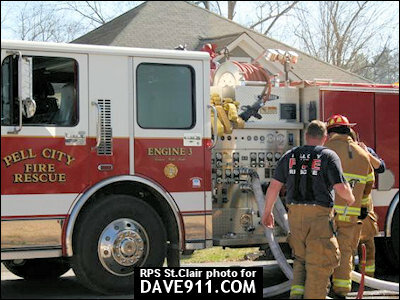 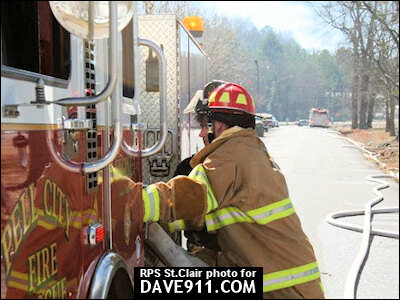 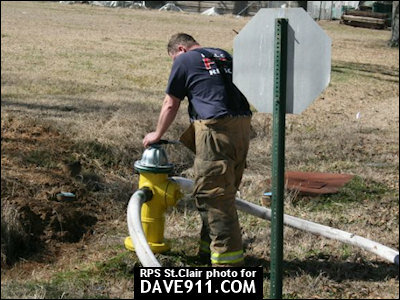 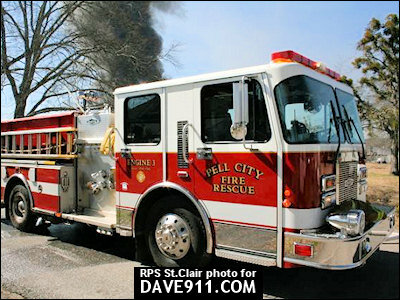 A special thank you to RPS St. Clair for sharing these great pictures!